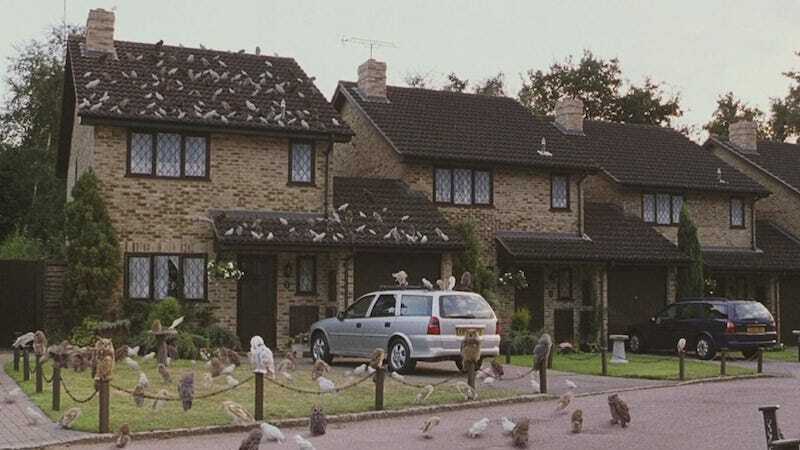 Yes, the house that stood in for the Dursley home (famously located at Four Privet Drive) in the Harry Potter movies is for sale. It’s actually in Bracknell, Berkshire in the UK, has three bedrooms (including a master suite), and, oh yeah, costs £475,000. The house has been completely renovated, save for one cupboard under the stairs, which is perfect for keeping annoying relatives in. The pictures of the interior on the listing look lovely, and also nothing like the house in the movie. Which makes sense, once you discover that the actual house only showed up in one movie before Warner Bros. decided it was easier to just build their own version on a set. So, if you have nearly half a million pounds to spare (or slightly over $600,000) and love Harry Potter beyond all reason, this could be the house for you.